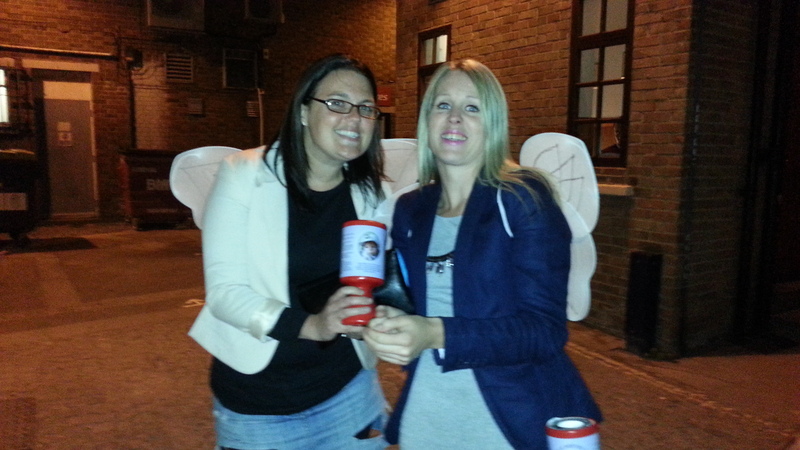 On 28th September, Claire, Liza, Angela and Josie braved the streets and bars of Ramsgate sporting Butterfly wings and shaking their pots. This was the first outing to collect and hats off to Claire and the girls for what was initially a daunting proposition, going out and talking about Harvey in this way to raise money for the Trust. As you can see from the display of ivory, they managed to have time to have fun too. 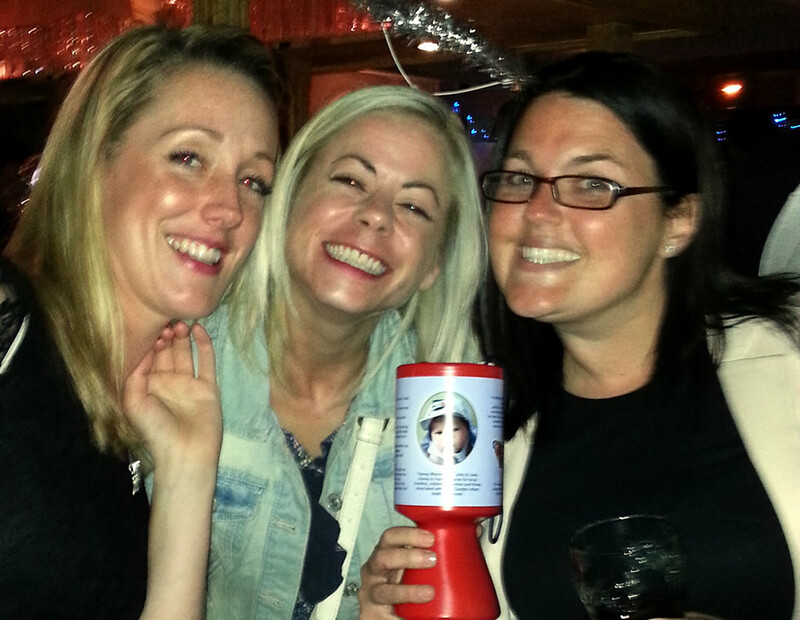 These smiles obviously paid off as from just three bars, they raised £174.86. WELL DONE and thank you Ramsgate. 1 Comment on The girls fundraising in Ramsgate.